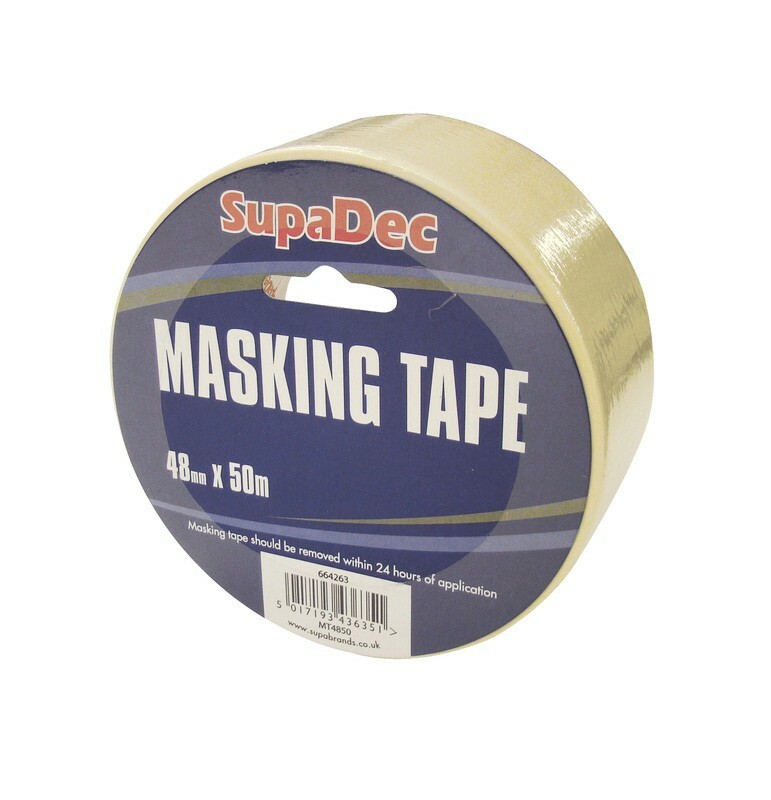 A high quality yet low priced general use paper masking tape. 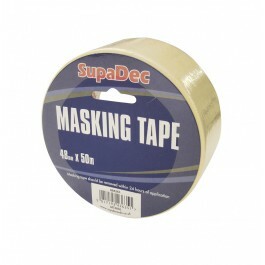 Used mainly for paint masking but also for use in arts and crafts, model making and much more. Produced on a light-medium weight adhesive, and is designed to peel away cleanly leaving minimal residue behind. Light weight - removable adhesive. Also available as 2.5cm (1") tape. Full pack size - 6 rolls of tape.